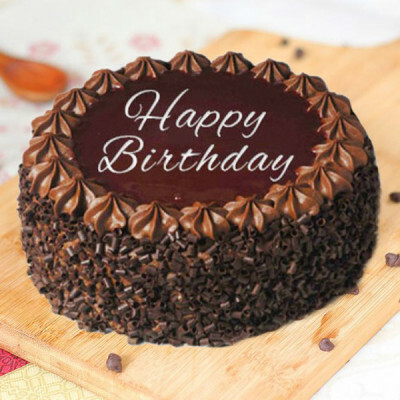 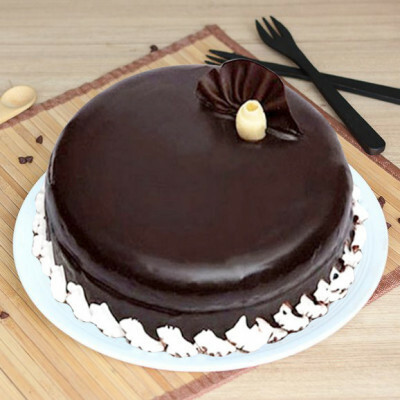 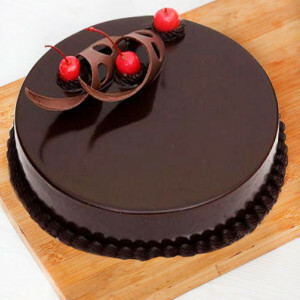 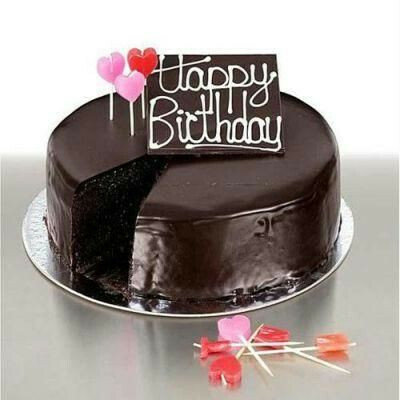 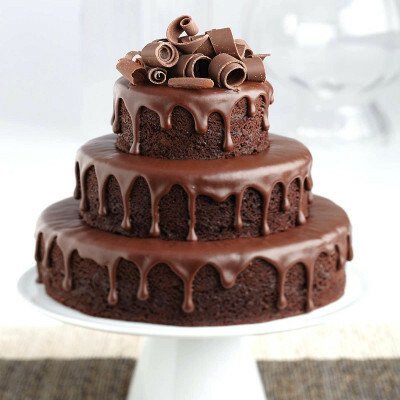 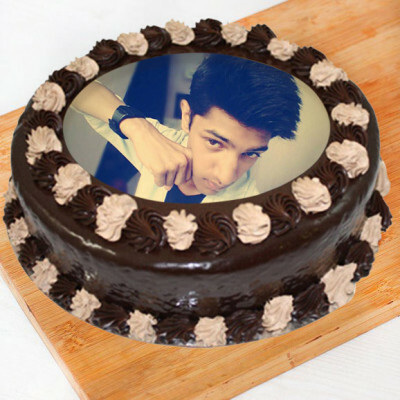 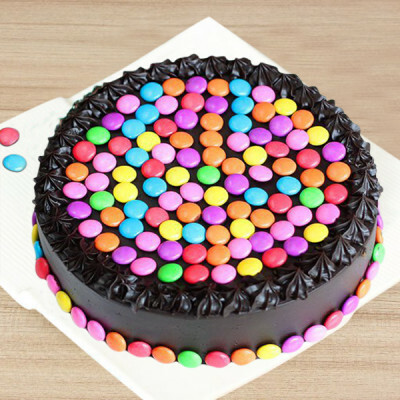 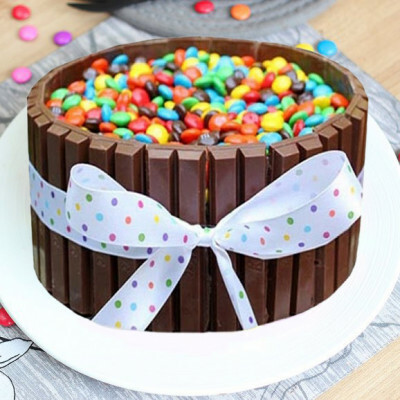 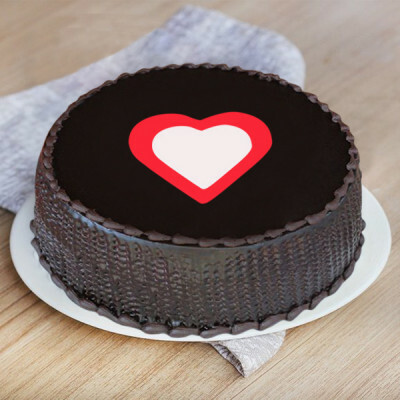 Send a mouth-watering Birthday Chocolate cake online, to your chocolate-loving friends and relative on their special day with MyFlowerApp. 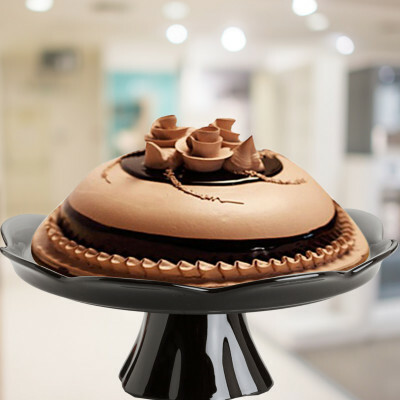 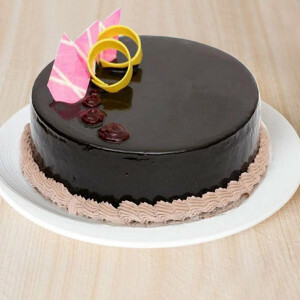 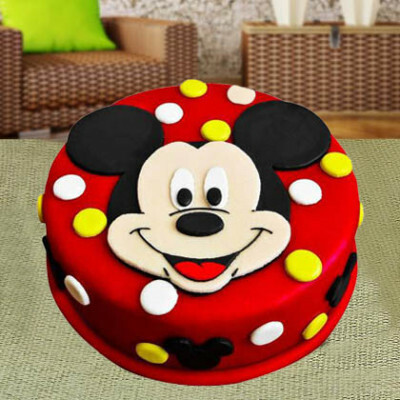 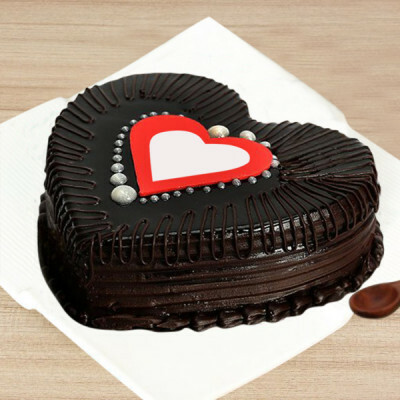 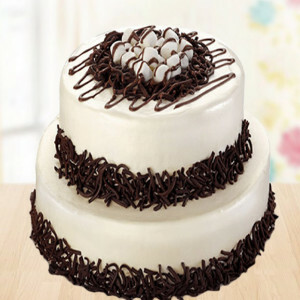 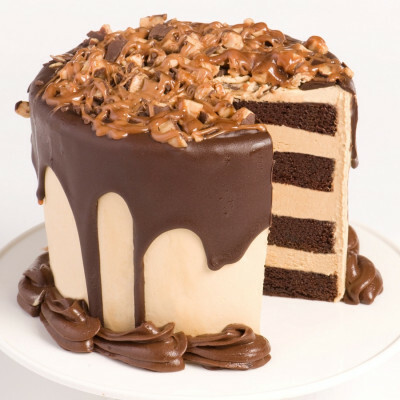 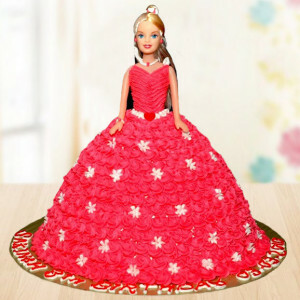 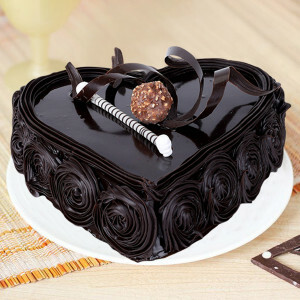 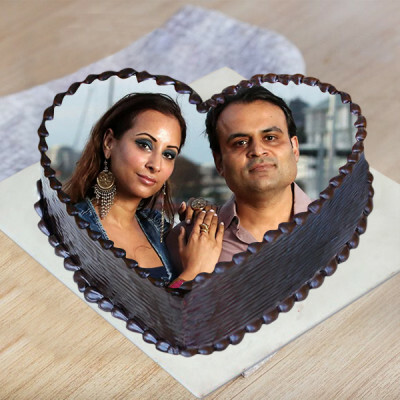 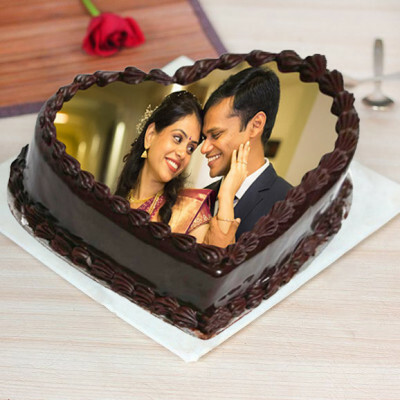 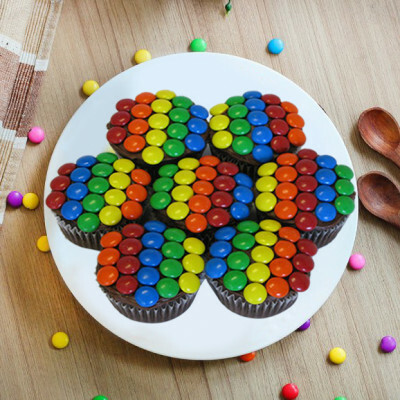 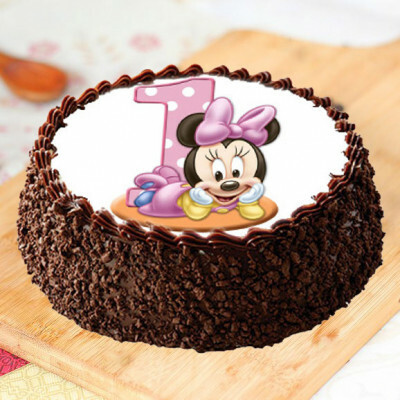 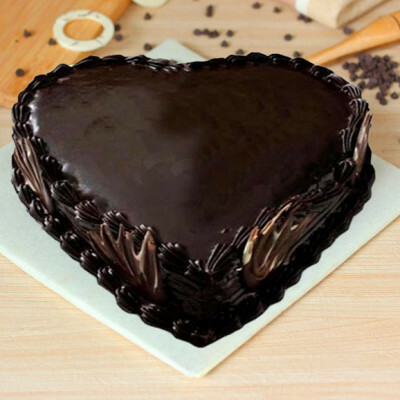 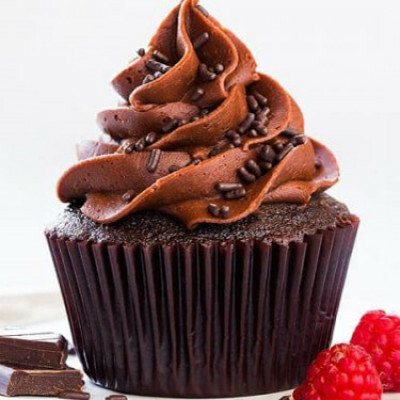 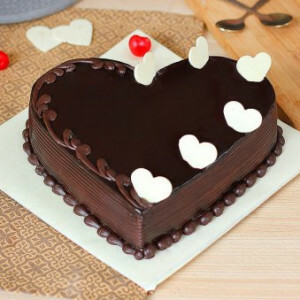 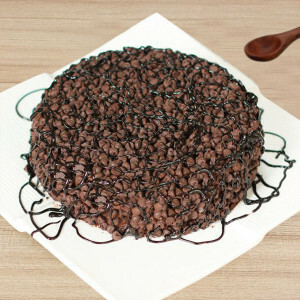 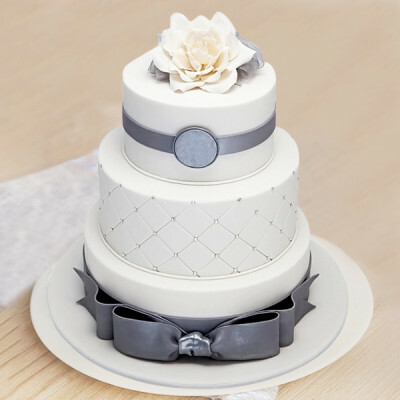 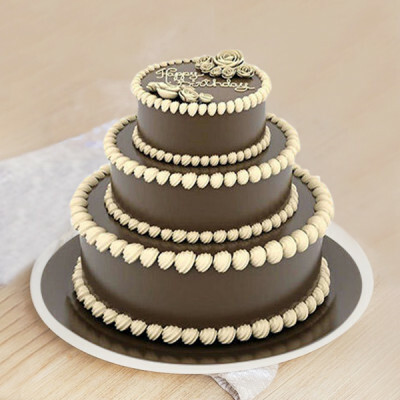 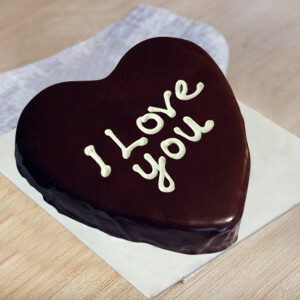 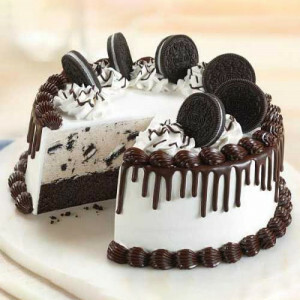 Choose from gluttony of designs including heart-shaped cakes, photo-cakes, 2-ties and 3-tier cakes, dark chocolate cakes, choco-chip cakes, cupcakes, and so many more. 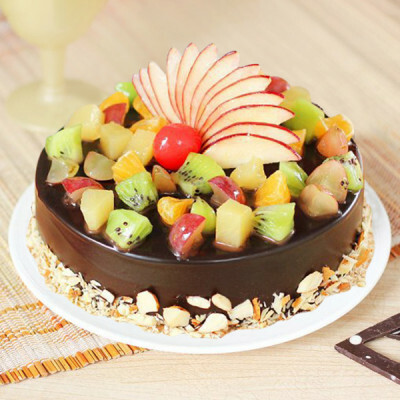 Select their favorite and have it delivered at midnight for an added surprise element, anywhere in India.